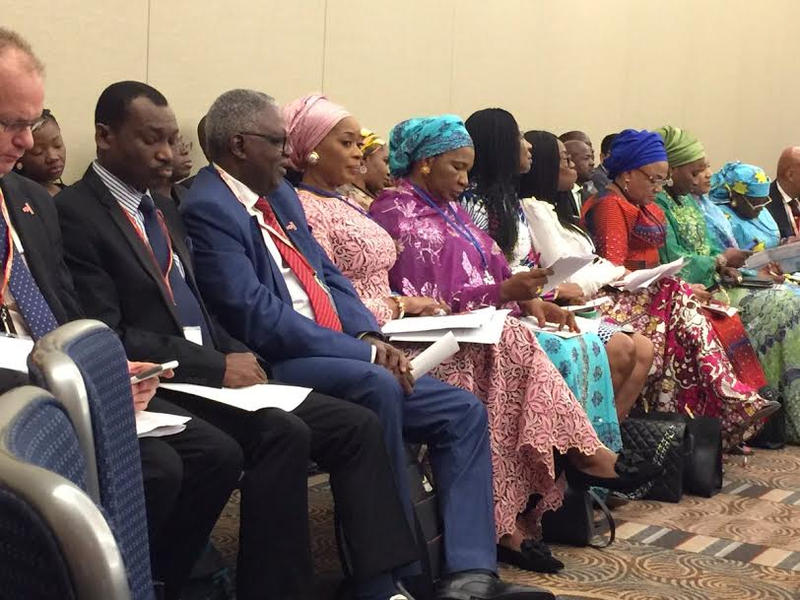 Wife of the President, Mrs Aisha Buhari will be meeting with Stop TB partnerships, a UN hosted organization that promotes the eradication of Tuberculosis world wide, later today in New York. 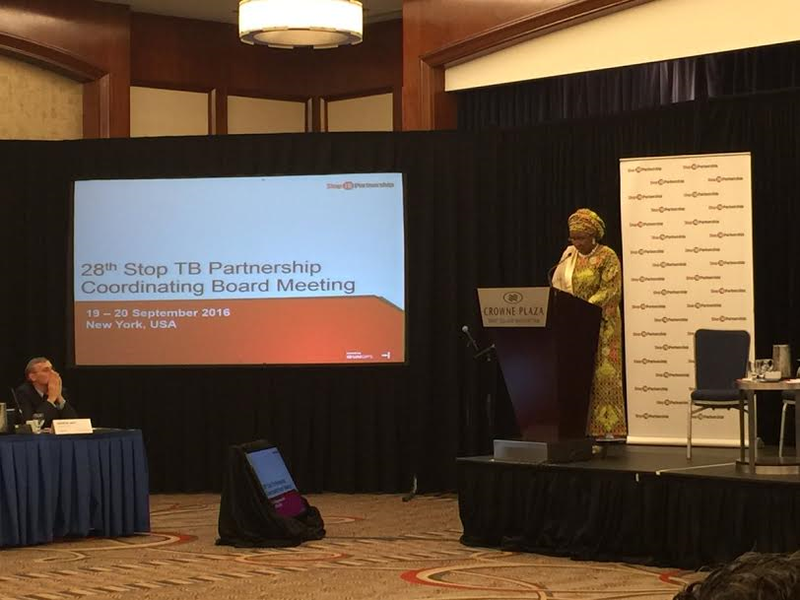 Mrs Buhari who is an ambassador of the Stop TB campaign has decried the position of Nigeria as having the highest rates of tuberculosis and the lowest detection rates. 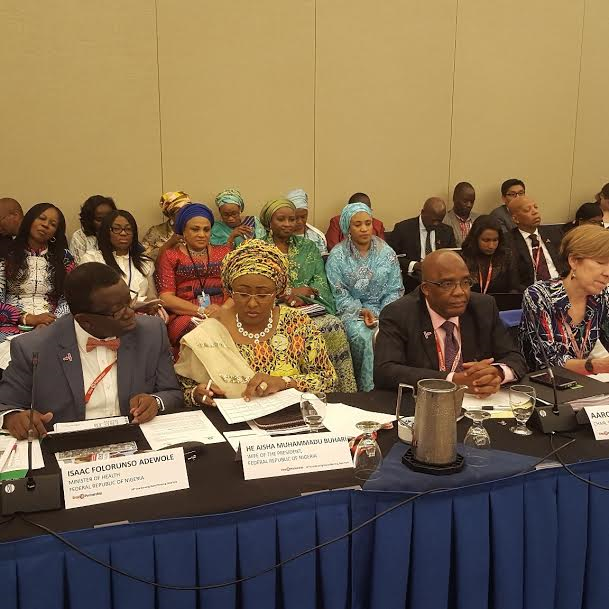 This meeting is part of a series of meetings Mrs Buhari will be attending as part of her week long visit to the 71st United Nations General Assembly. See more photos after the cut.